This item has minor marks on the interior leather and minor scuffs & darkening on the edges & corners. Overall, it is in good condition. Every Chanel creation deserves to be etched with honour in the history of fashion as they carry irreplaceable style. Like this stunner of a Boy Flap that has been exquisitely crafted from snakeskin and outlined with leather. It does not only bring a subtle beige hue but also their signature label on the leather interior and the iconic CC push lock on the flap. The piece has black-tone hardware, and a lovely chain link just so you can easily parade it. 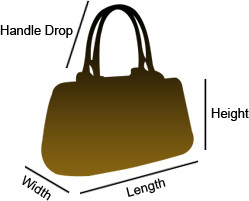 This flap bag, with its structured silhouette and classy style, is eyed by women worldwide. 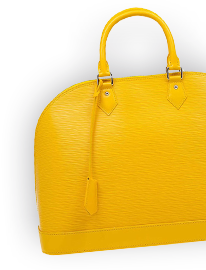 So, cease the wait and make this luxurious bag yours today with pride.